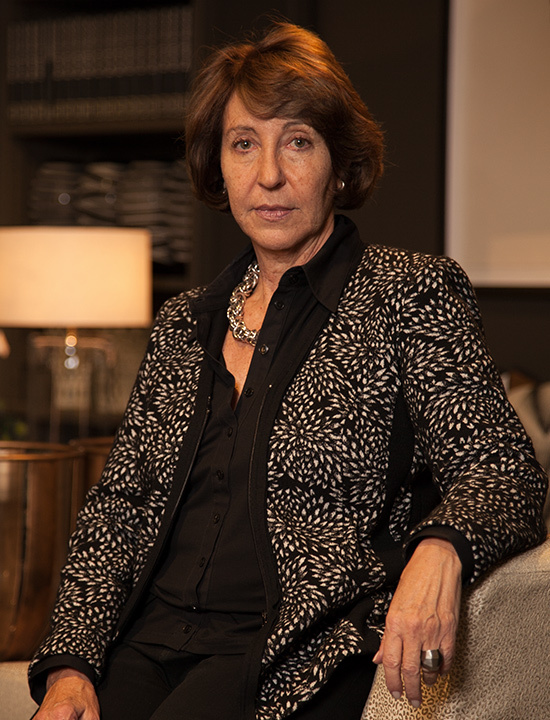 Founding partner of Head Interiors, Sharon heads up our Residential portfolio and our extensive showroom. 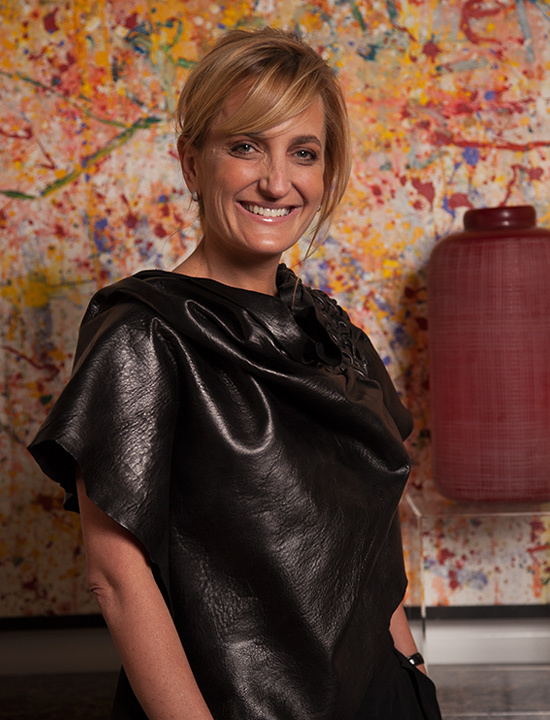 The Head Interiors showroom reflects her vision, keeping Head Interiors at the forefront of product and design. 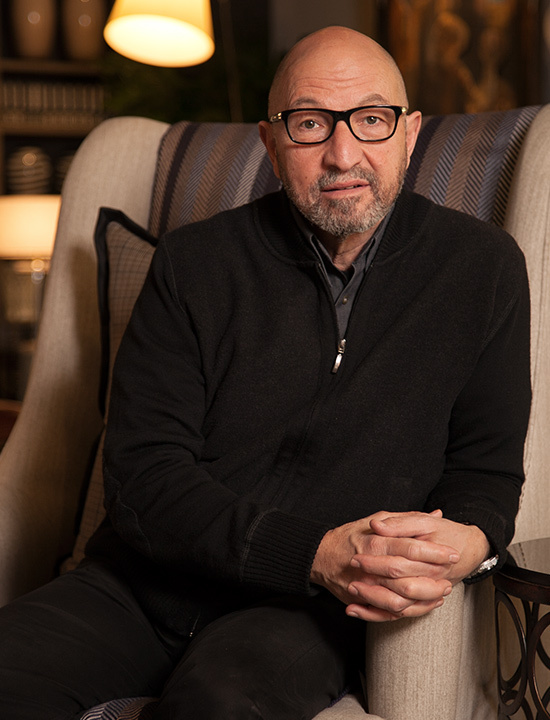 Founding partner of Head Interiors, Michael’s vision and dedication has seen Head Interiors grow into one of the country’s leading interior design firms. Heading up the Interiors Commercial portfolio, he has built strong relationships with many of the country’s blue chip companies who consistently turn to Head Interiors for their interior architecture needs. Highly sought after residential designer, Shereen’s unmistakable design touch can be seen in a host of South Africa’s most prestigious homes and in several countries abroad. Having been with Head Interiors for 20 years, Shereen has produced some of the finest residential décor yet seen. One of the finest interior designers in the country, he has been with Head Interiors for over 15 years. Richard heads up our studio, ensuring that everything we produce is of the high standard which is the signature of a Head Interiors project.